eCBA s.r.o. is engaged in development and maintenance of software systems for investment project management and evaluation and development programmes implementation. The key product in its product portfolio is the 3rd generation of the eCBA application, an online application for financial and socio-economic evaluation of investment projects. The company also develops systems for rating applicants for subsidies from EU Structural Funds and builds custom information systems for operational programme management. Company activities also include educational training sessions and other activities related to project management and evaluation. Company eCBA s.r.o. 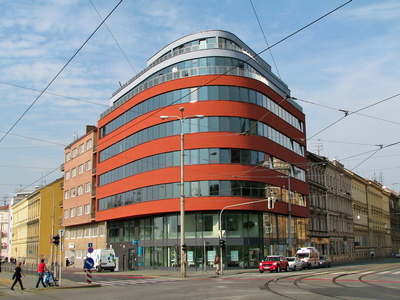 is registered in registry of County court in Brno, section C, item 54951.